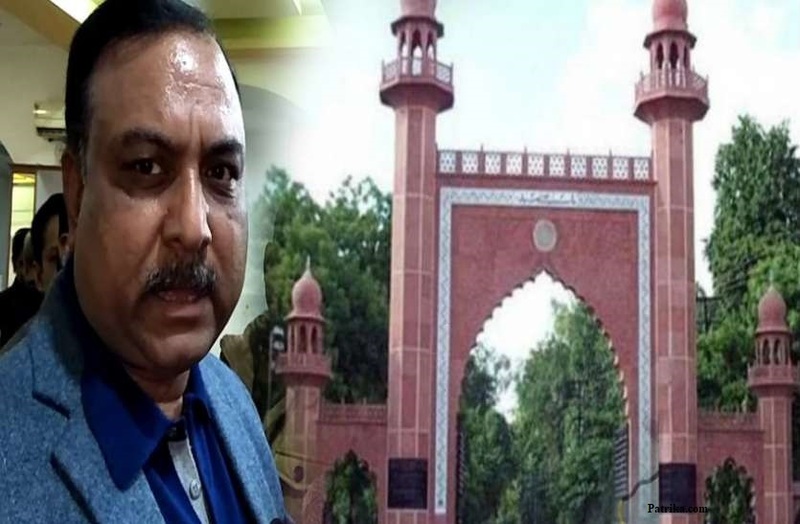 BJP mayor from Agra calls AMU hub of terrorists. He gives a statement because on the permission of Tiranga Yatra AMU administration issues notice and he supports a statement by saying that when Afzal Guru, Bharani wani dies they offer Namaz and called AMU a hub of Anti-Nationals and terrorists. On the other hand, he wants the Muslim in AMU is removed because India is a secular country but on BHU he said Hinduism is a way of life and culture, not a religion.